Integrated, flexible and customizable platform for B2B and B2C customer loyalty. Marketplace, order lifecycle optimization by linking the community of suppliers and buyers. 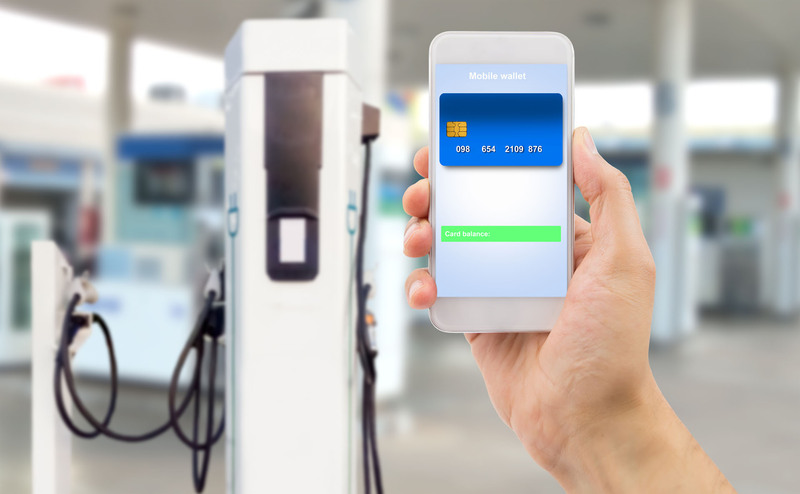 The platform allows cross-selling operations to be activated between different product sectors (eg GDO-Petrol) by integrating partial payments, including Self Service with shopping vouchers and promotional campaigns. Our digital payment solutions enable new services for one of the biggest oil companies in the world.